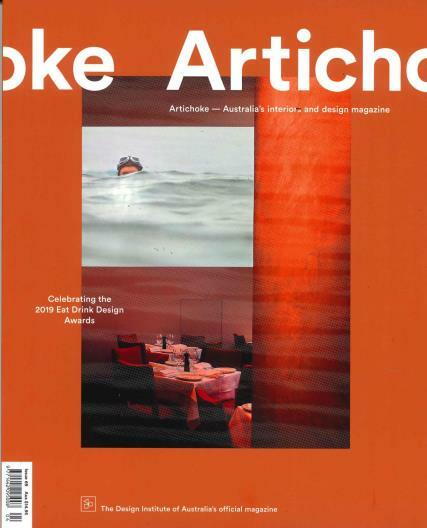 Artichoke is a quarterly interior design and architecture magazine from Australia for industry professionals and designers. Buy a single issue or subscription to Artichoke magazine. Artichoke provides news and information on current trends and projects; it covers interior architecture and design, textile design, exhibition design, and graphic design. It consists of current matters in the design world with excellent photographs of designs for the workplace, hospitality, public, installation and many others. Artichoke is an inspirational and visually bright magazine perfect for design-savvy consumers.